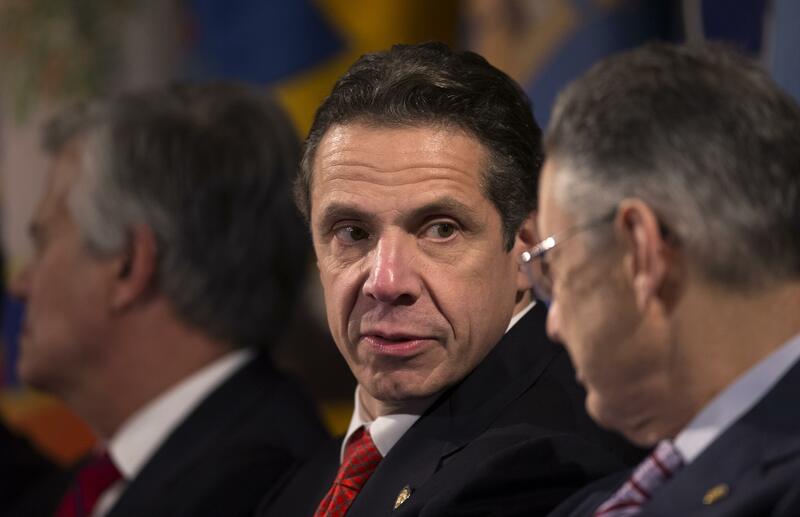 According to Senator Reverend Rubén Díaz, Governor Andrew Cuomo is ignoring the Hispanic Community when it comes to nominating appointees for key positions in New York State. Secretary of State Rossana Rosado to the Port Authority board; Guillermo Linares, to become president and CEO of the Higher Education Services Corp.; Denise Miranda, to become executive director of the Justice Center; Cesar Perales to the SUNY board of directors; and Fernando Ferrer, for reappointment to the Metropolitan Transportation Authority board. As Sen. Diaz might say, that my dear readers is what you should know.